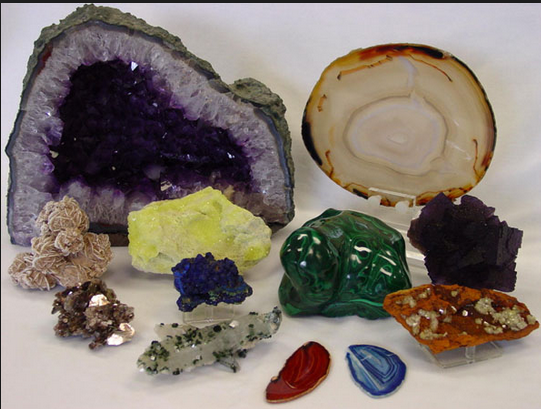 See if you can identify different kinds of rock. Click here to try it. Use what you know about mineral hardness and the Mohs Scale to play this game. Time to show what you know. Take this test. I hope the knowledge stuck to your brain like it was a magnet! Show me everything you know about magnets on this quiz. Click here to start. Get your knowledge flowing and shock with me with all the things you know about electric circuits. Click here to start your test.